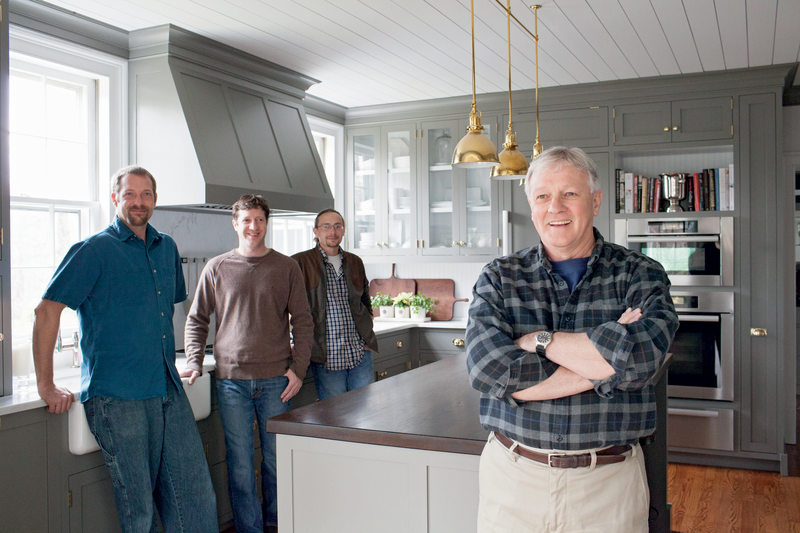 We produce highly crafted casework for clients in Charlottesville, Albemarle and the surrounding counties. Our work ranges from kitchens, bathroom suites, or staircases, to furniture and bookcases. We use the finest woods from sustainable sources: red oak, maple, cherry, walnut and others. All of our pieces are customized to meet your design needs. Working with you from concept to finish, we meet your requirements and beautifully complement your home with exceptional wood-work made carefully to your design. David Marshall came to America from England in 1982 and started his own business, specializing in high quality products. He passed on his skills and knowledge of carpentry to his son, Henry, who joined the business in 2001. 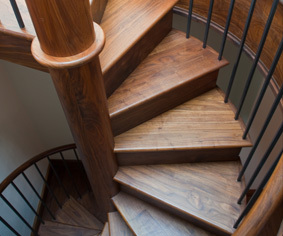 Our team of specialized carpenters has worked together for many years. Our small company size gives us the flexibility to focus on each individual project, to ensure customer satisfaction.